An eight year old boy died from his injuries after accidentally drowning in the swimming pool of a cruise ship that had just left New York and was heading to the Caribbeans. Prince Andepoju from Maryland, was a passenger abroad the Royal Caribbean’s Anthem of the Seas that had just left the city on June 30. The cruise ship was on the New Jersey coast when the young boy was found in the pool. He was alive but was critically injured. He was transported to Staten Island University hospital where he died on July 2nd. The boy was struggling in the pool for 8 to 10 minutes until someone found him. According to the city Medical Examiner, he died from accidental drowning. Seizure disorders were also a contributing factor in the death of the young boy, the Medical Examiner added. Will deaths and injuries in underride truck accidents decrease with the NHTSA proposed new rule? 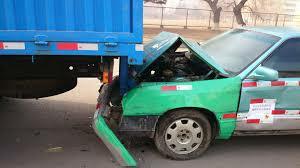 Underride truck accidents are among the most horrific traffic accidents. They usually involved a car sliding under a truck, most often a tractor trailer truck. These accidents are often deadly and gruesome. In many cases, pieces of metal from the truck intrude into the vehicle causing passengers severe head trauma or decapitation. Regulations requiring rear impact guards on most large trucks exist but they are 20 years old and in need of a serious upgrade. Therefore a few months ago the National Highway Traffic Safety Administration (NHTSA) proposed a new rule to update the Federal motor vehicle safety standards that address rear underride protection in crashes into trailers and semitrailers. The NTHSA proposal requires that the impact guard be strengthened so that it doesn’t deform if a car crashes into it at a speed of 35 mph. This is basically the equivalent of the actual Canadian standards which are themselves 10 years old. 90% of American trucks already conform to these standards. Many of them even have protective equipment that is superior to the Canadian standards. Therefore the NHTSA proposal seems obsolete before even being launched and it will not do much to reduce the actual number of deaths and injuries related to underride truck accidents. When a worker is injured or dies on the job should his boss be criminally prosecuted? Too many workers especially in the construction industry are still being injured or killed at the work place because their boss ignores safety rules. When such tragedy happens we call it an accident. However when a boss ignores safety rules and an employee is being injured or killed because of it, shouldn’t the boss be criminally prosecuted? When a construction worker dies in a trench collapse because the developer or the contractor ignored safety rules isn’t it a crime? In a recent article in Fair Warning Rena Steinzor, a Law Professor at the University of Maryland and a Member Scholar at the Center for Progressive Reform and Katherine Tracy a Policy Analyst at the Center for Progressive Reform are advocating for the criminal prosecution of CEOs who are putting profit ahead of safety and treat employees injuries and deaths as a cost of doing business. 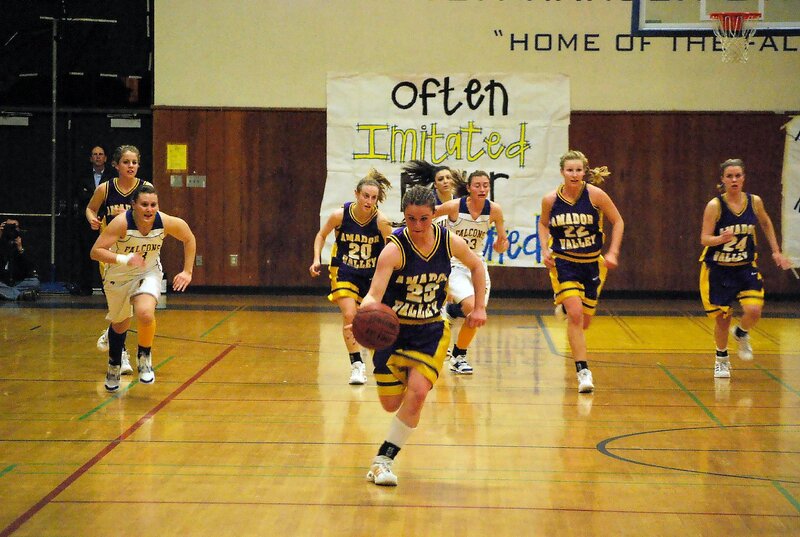 Are high school athletes sufficiently protected from crippling or fatal personal injury? While a lot of emphasis has been recently put on protecting professional and college athletes from suffering serious injuries and their long term consequences, very little is done on a national scale to protect high school athletes. In a recent article in the Health section of the New York Times Jane E. Brody points out that there are still no national guidelines or rules protecting high school athletes and that it is the responsibility of the states and the schools to protect them. Unfortunately most states and schools are lagging behind in implementing serious safety measures. Last year in the US 50 high school athletes died while playing organized school or league sports and thousands of them suffered long term complications from sports related injuries. Construction workers have a high risk of getting injured or even dying in an accident while at work. Construction accidents often happen when negligent contractors try to save time or money and put profit ahead of their own workers safety. A new study looking at safety practices among contractors shows that increased safety on construction sites indeed increases Return on Investment (ROI) and attracts and retains more talented hard hats. 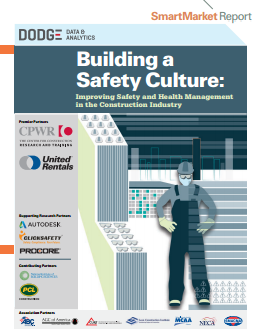 The recently released study “Building a Safety Culture SmartMarket Report” was produced by the Center for Construction Research and Training (CPWR) and United Rental, a construction equipment rental company. For the study, Dodge Data & Analytics analyzed 254 American contractors using 33 indicators of safety culture in the construction industry. They found that approximately one third of the contractors were promoting a high safety culture standard in their day to day business and were investing heavily in safety management practices. Another third were somewhat promoting safety culture in their company. The last third were contractors who didn’t have much interest about safety culture and didn’t invest much in it. The study shows that contractors who invested the most in workers safety reported less injuries, improved their projects quality, increased their projects ROI, had a lower staff turnover and were able to attract staff more easily than contractors who didn’t invest in workers safety. In another short article, Daniel Pollack looks at informal parenting. For various reasons some children are being raised by caregivers who are not the parents. Caregivers can be relatives or friends of the parents. Most of the time no lawyers or legal documents are signed between the parents and the caregivers. It is based on a trust relationship. However in some specific cases informal parenting arrangements may need approval from the State. The article discusses these specific cases and can be downloaded here. Personal injury attorneys representing construction workers that have been injured at work understand too well the economic consequences of such accidents. 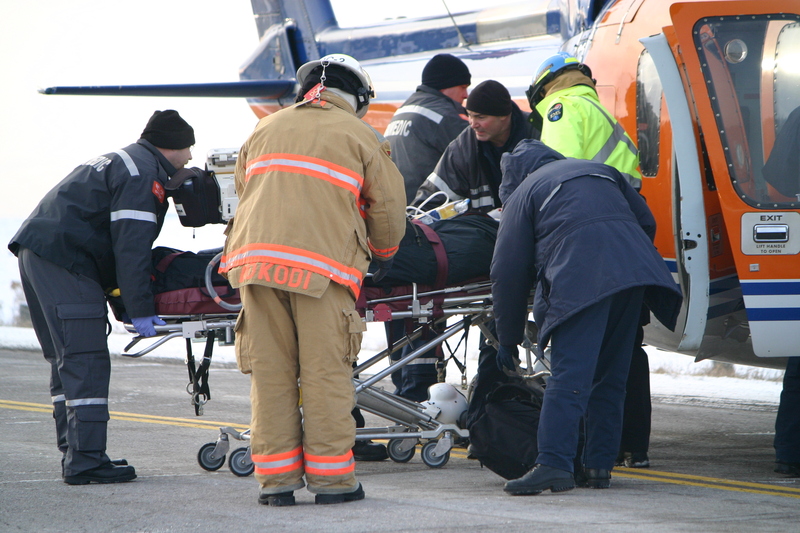 When a worker is injured he will not only have direct costs such as medical expenses but also indirect ones such as lost wages and fringe benefits as well as lost home productivity. A recent study published by the American Journal of Industrial Medicine provides an analysis of the economic consequences of workplace injuries in the United States. The authors of the study , Xiuwen Sue Dong DrPH1,*, Xuanwen Wang PhD1, Julie A. Largay MPH1 and Rosemary Sokas MD, MOH2 estimated that in 2007, the total of the direct and indirect costs of all reported work injuries in the US cost $250 billion, higher than the $219 million spent on cancer. Worker’s compensation covers an average 44.5% of the direct medical costs but this amount represents only 20.7% of the total costs. The difference is being shifted onto the workers and their families, insurance carriers and the government. The study finds that following an injury, an injured worker’s family will suffer income loss because of the lost wages and his or her disability. The study also shows that Union workers are better protected in case of an accident and will suffer a moderate income loss compared to a non union worker who suffers the same work injury. Income disparity will persist in the long term. Among all construction workers, sheet metal workers have one of the highest risks of personal injury. Some of them are injured so badly that they are permanently disabled. A recent study published in the American Journal of Industrial Medicine provides an Analysis of Permanent Work Disability Among Construction Sheet Metal Workers. The authors Gavin H. West MPH1,*, Jaime Dawson MPH2, Claire Teitelbaum BA1, Rebecca Novello BA1, Katherine Hunting PhD, MPH2 and Laura S. Welch MD1,2 analyzed the pension records of disabled sheet metal workers to compare the causes of disabilities. 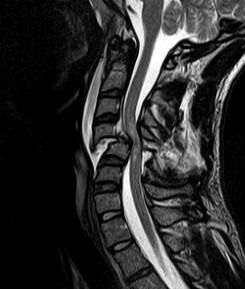 They found out that 47% of the disabilities were related to Muskuloskeletal disorders (MSDs). 14% of them were related to circulatory diseases and 10 % were related to other injuries suffered at work. 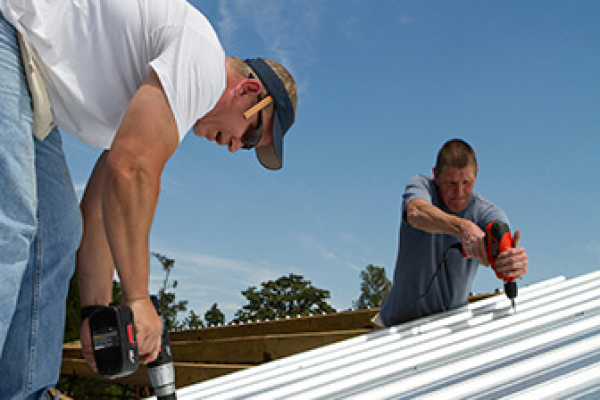 Sheet metal workers are construction workers installing, repairing and maintaining heat and AC units or installing signs, rain gutters or roofs. They have one of the highest rate of non fatal personal injury among construction workers. The study indicates that these injuries are often related to working at heights and overexertion as well as manual material handling.